From Lithuanian “druska”, which means salt - Subcarpathia has been famous for saltworks long time ago. The name Truskavets originated from the Slavic male name Trushko (Trusko), sounded in the patronymic as Truskovic, gradually transformed to Truskavets. At first the history of the city was associated with the Galician-Volyn princes. After the conquest of these territories by Poland, the city's lands belonged to the Polish landed gentry. After the division of Rzeczpospolita in 1772, lands of Truskavets became part of the Austrian Empire. Under the Austrians that the region began to act as a resort. Useful springs were discovered by accident while drilling wells for oil production. At the beginning of the XIX century, the first chemical analysis of water "Naftusia" was carried out, balneotherapy hospitals were built. By the end of the century, Truskavets acquires the glory of a European resort, where SPA procedures become especially popular. The beginning of the twentieth century was marked by the electric lighting of streets, building the railway to the resort which connected the city with Lviv, Prague, Vienna, Berlin, Warsaw, Poznan, Krakow. During this period, the resort infrastructure is actively developing: new pump rooms are opening, private clinics and boarding houses, hotels are being built in large numbers. In 1929 the first museum of natural sciences was opened. The number of guests is growing every year. 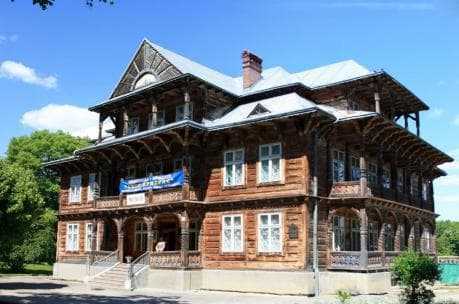 After the Second World War, the resort is quickly restored. Today it is a resort with developed, modern infrastructure, with its own sights. In Truskavets itself, you can observe a sufficient number of sculptures and monuments located in the park, on the way to the pump rooms and throughout the city. The Greek Catholic Church of St. Nicholas with a four-tiered iconostasis and bell tower is magnificent. 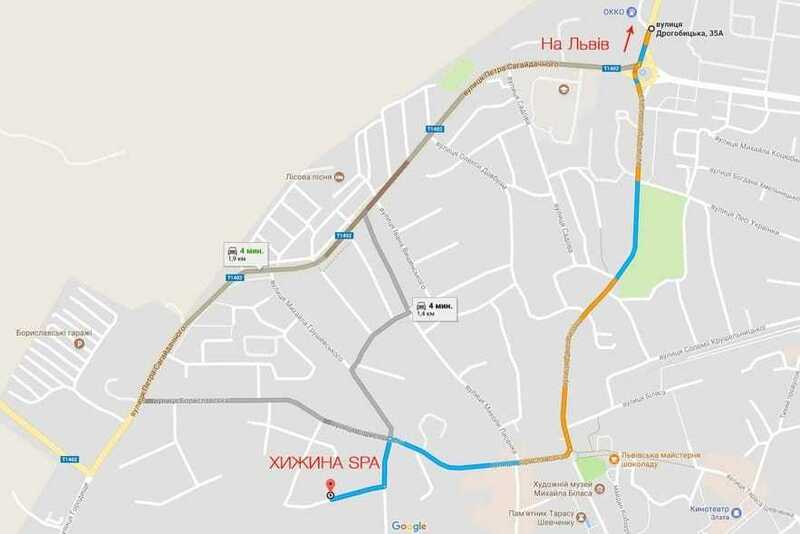 Nearby situated Borislav, Morshin, Stryi, Rogatin (the birthplace of Anastasiia Lisovskaia, known to the whole world under the name of Roksolana) are also full of their historical mysteries. However, the main attraction of the resort is the magnificent nature that surrounds it. You can easily get from Truskavets to the famous tourist places with which Ukraine is famous for: Lviv, Ivano-Frankivsk, Pochaiev are the natural beauties of Transcarpathia. It is very convenient to combine rest, treatment and traveling by staying at the villa "Higina Spa". Convenient location, cozy atmosphere, professional doctors and friendly staff will make your stay useful, interesting and unforgettable.